BOOK SIGNING; COME JOIN THE FUN! 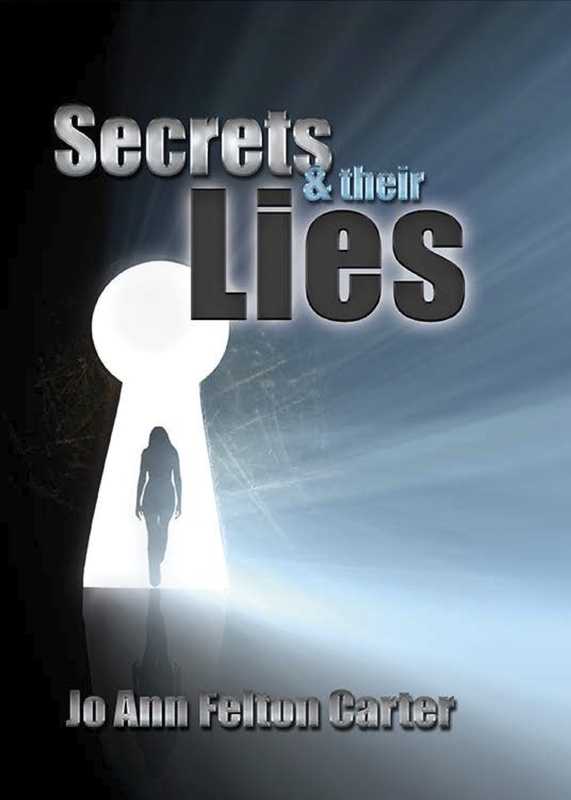 SECRETS & THEIR LIES AND WHO ME 4GIVE? COME JOIN THE FUN! WHO ME 4GIVE’S LAUNCHING WAS A GREAT SUCCESS THANX TO ALL WHO ATTENDED AND THOSE WHO WORKED SO DILIGENTLY TO MAKE IT HAPPEN. WE HAD FUN AND LOTS OF TASTY FOODS. CHECK OUT THE PICS ON THE NEWS PAGE…..
We are getting ready for the launching of WHO ME 4GIVE?. COME JOIN US FOR SOME GOOD FOOD AND FUN. WHO ME 4GIVE? Will be sold along with all of the other books; ABANDONED NO MORE SHAME IN ME SECRETS & THEIR LIES, all for sale at $15.00 each, see you there! Well happy new year to you, 2015 is here and I’m loving it! What a blessing it is to see another year, clothed in my right mind and healthy. Whew, I am so thankful. This year is going to be packed with great events. Starting in March, the 7th, we will launch my 4th book. Who Me 4Give?. Stay posted for more details and save the date, you won’t want to miss this! We were at the First United Methodist Church located at 114 N. Pomona Avenue Fullerton, CA on Thursday and Friday the 7th and 8th. It was the beginning of National Holy Convocation. Our host were Dr. and Vanessa Holmes, featuring Dr. Juanita Bynum. Let me say, Dr. Bynum was very transparent and allowed the Holy Spirit to speak through her mightily. We beheld a new and improved Dr. Bynum, and we absolutely love her! No one left without an impartation, it was awesome! We took a few pictures, go to the News page to view them enjoy…. A MUST READ! MS. ANGELA BOWEN IS A “HOT MESS” GET YOUR COPY TODAY AND SEE WHAT EVERYONES TALKING ABOUT!